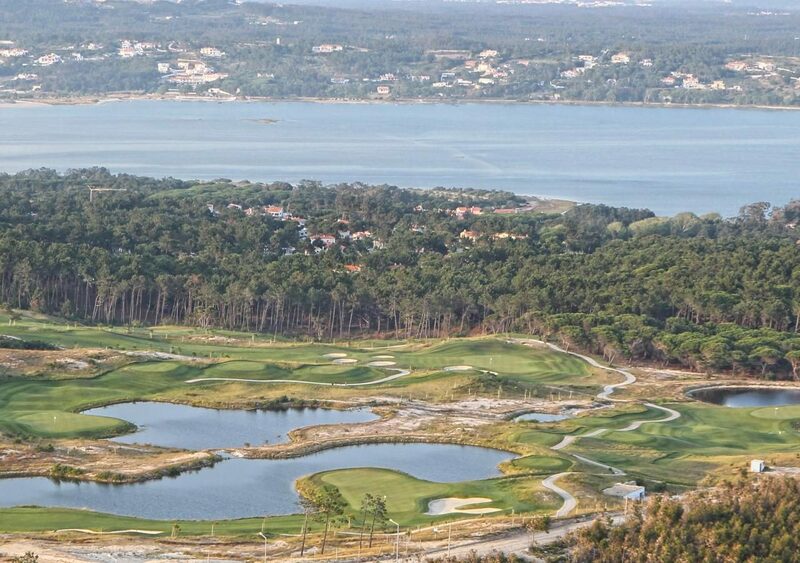 To complement the original links course, Heathland is another spectacular option for players at Alcaidesa. 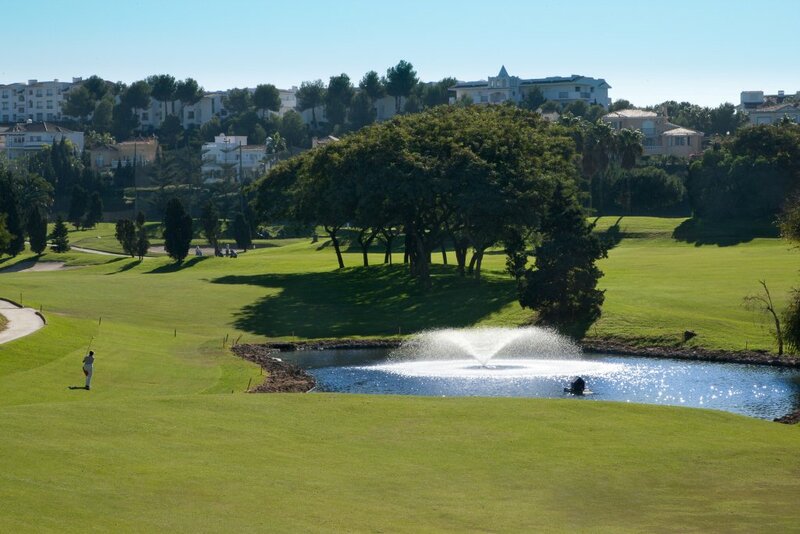 Designed by Dave Thomas and opened in 2007, it has wide open fairways and is reasonably flat all the way round, apart from the 11th which is laid out over differing levels. 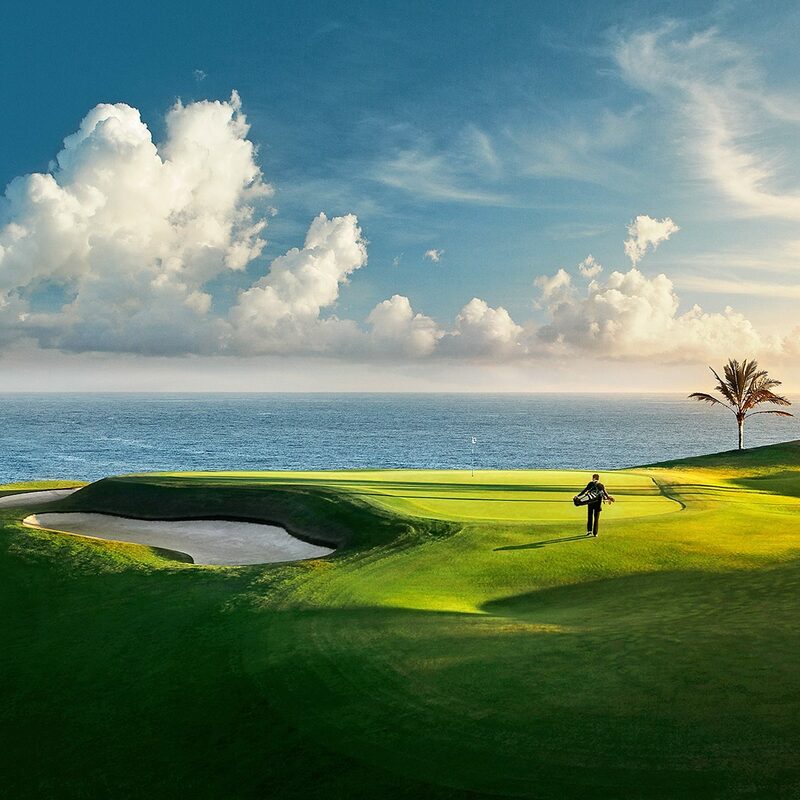 Most of the holes are Par 3 or 4, with the exception of the 2nd and 13th which are Par 5.